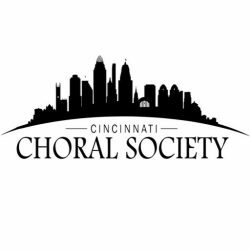 Join our CCS Email List to hear about news, upcoming concerts, and other CCS activities! Enter your email in the box below, and click subscribe. You will receive a verification email to complete your email subscription. Thanks for joining our list!